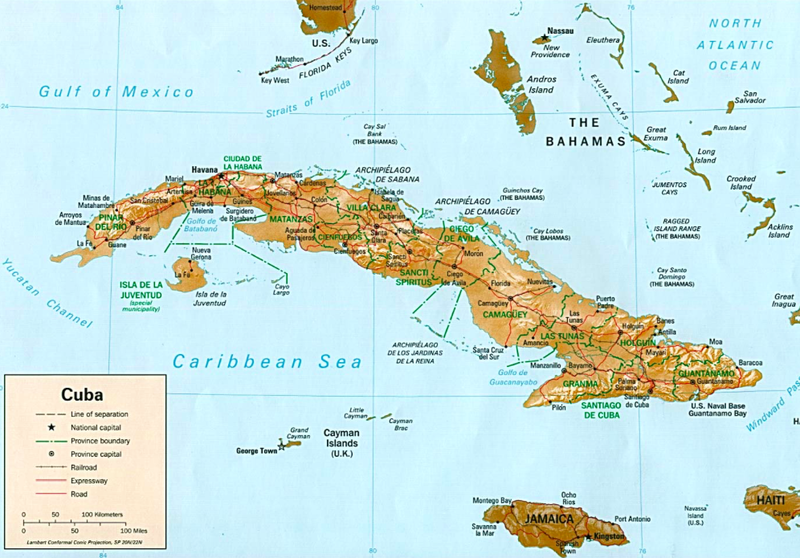 We are excited to announce that Cuba is the destination of the 8th grade Spanish Trip! TPS students last traveled to Cuba 13 years ago, and with the opening of expanded relations with this island nation, we are delighted to be able to travel there again. The trip, from March 19 to 24, not only will be an incredible learning experience but will also be an opportunity for the class to leave school and home and connect socially and intellectually with both each other and new friends. Our students will use their Spanish skills as they visit cultural sites and the beautiful natural region of Topes de Collates, located in the Sierra del Escambray. They will also be spending time with students in Havana. The trip operators are Chill Expeditions, founded and run by former teachers who understand that leading a group successfully requires a balance of fun, challenge, reflection, and hands-on experiences. Here is the current itinerary for the trip. We are hopeful that TPS alum Michael Maisel ‘06, who spends a great deal of time in Cuba as a staffer at Engage Cuba, will also be able to arrange some special experiences in Havana for our students.